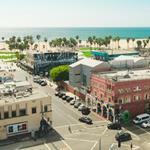 Talk about a bar brawl. 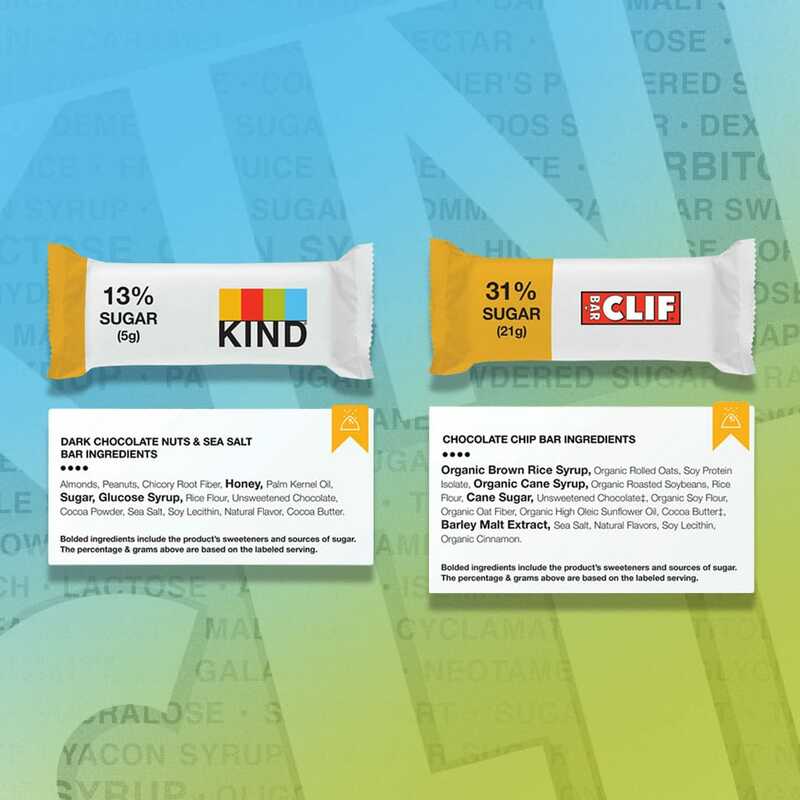 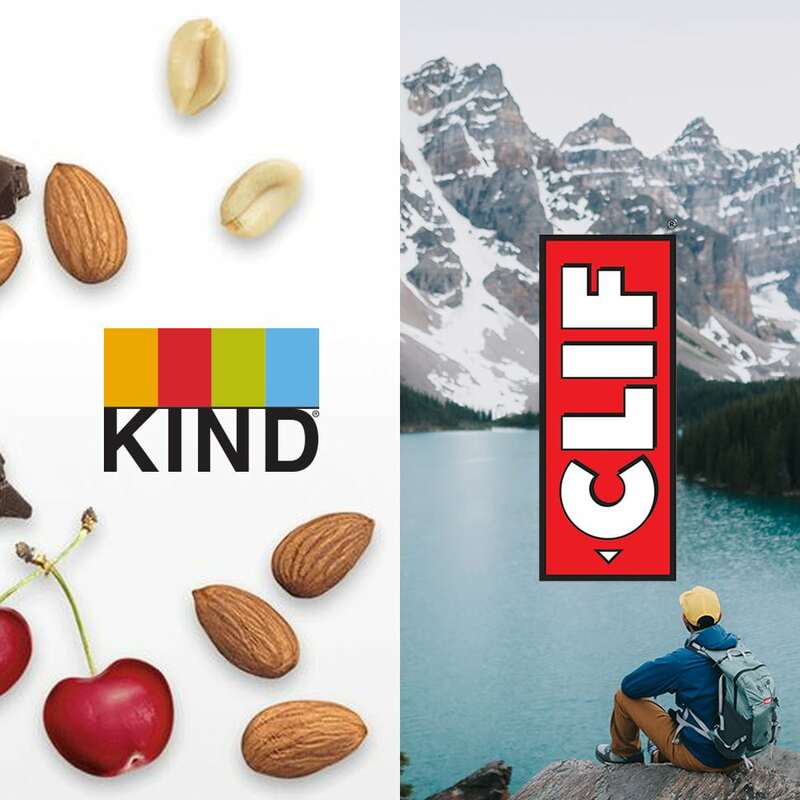 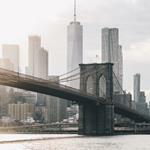 What constitutes a “healthy” product has long been contested in the snack industry, but a recent back-and-forth on the issue between KIND Snacks and Clif Bar has expanded the debate. 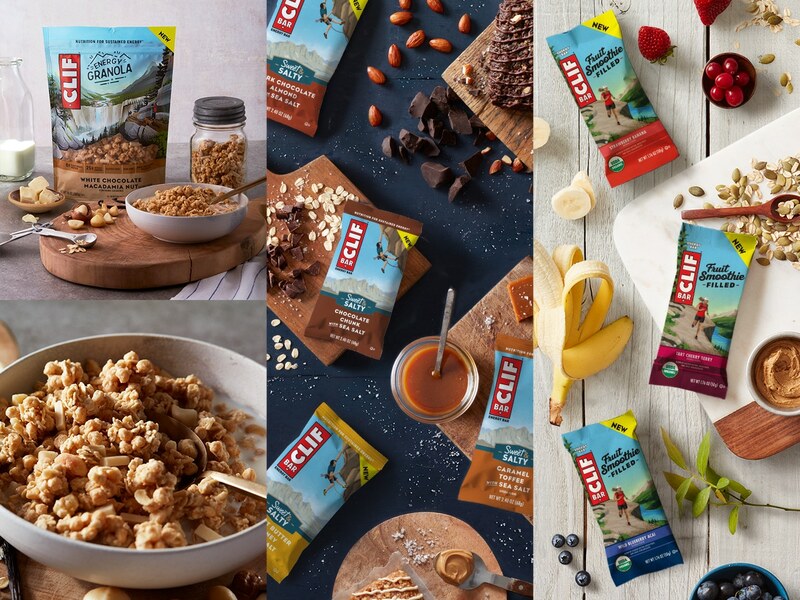 To kick off the summer adventure season and all the outdoor activities that come with it, Clif Bar & Company, a leading maker of nutritious and organic foods, today introduced three new products – CLIF Fruit Smoothie Filled Energy Bar, CLIF BAR Sweet & Salty and CLIF Energy Granola, a new food category for the brand.